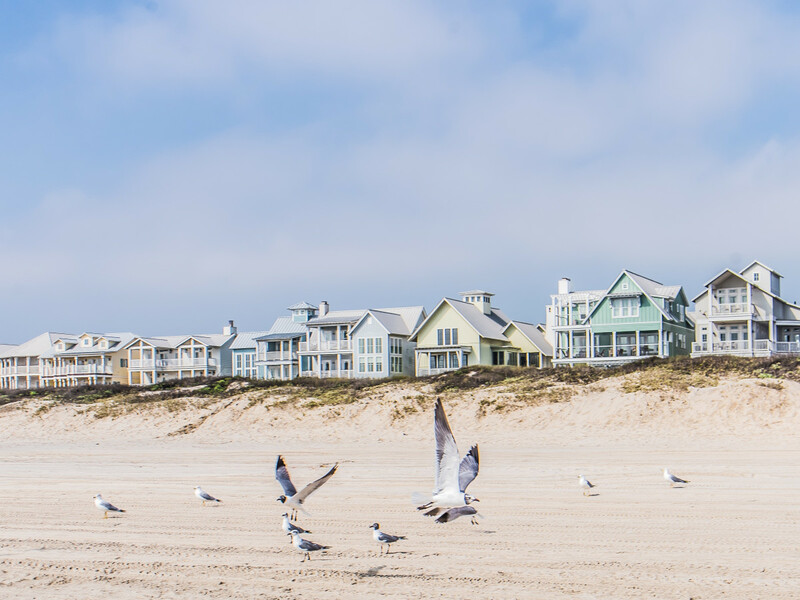 It’s been six months since Hurricane Harvey ravaged the Texas coast, and as spring break quickly approaches, one of Texas’ most popular beach town destinations — and one of the hardest hit by the category 4 storm — is fervently prepping for its post-Harvey close-up. 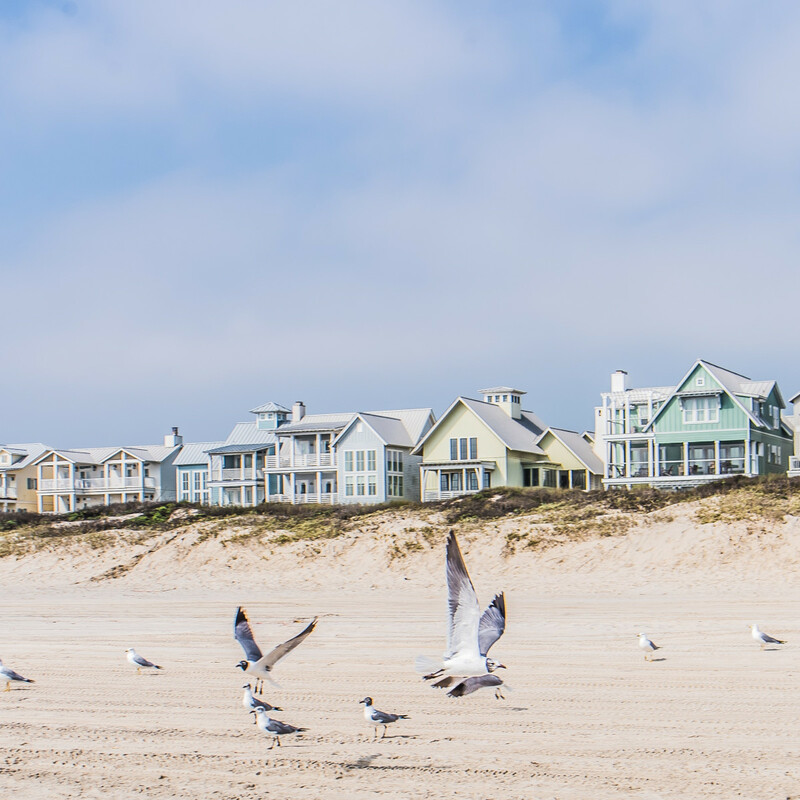 Port Aransas, with its warm Gulf Coast waves, Easter egg-colored beach homes, and golf cart-friendly small town streets, normally boasts a $400 million tourism economy. According to Jeff Hentz, president and CEO of the Port Aransas and Mustang Island Chamber of Commerce and Tourism Bureau, Harvey’s economic toll on the community is expected to exceed $250 million. While the island is far from fully recovered, Hentz assures those considering a Port A vacation that there are places to stay and things to do. 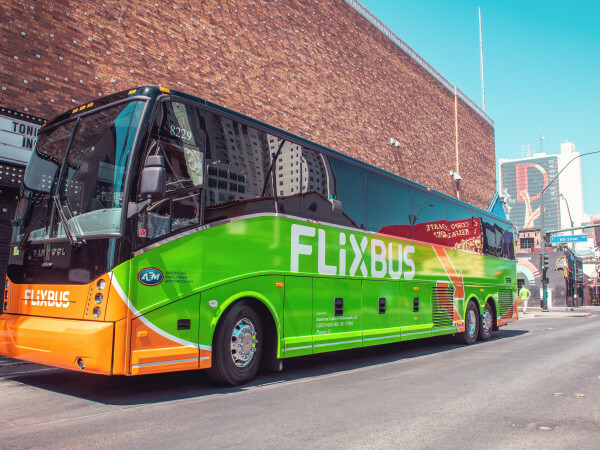 About 23 percent of the city’s lodging accommodations should be available by mid-March, and right now around half of Port Aransas’ shops and restaurants are open. 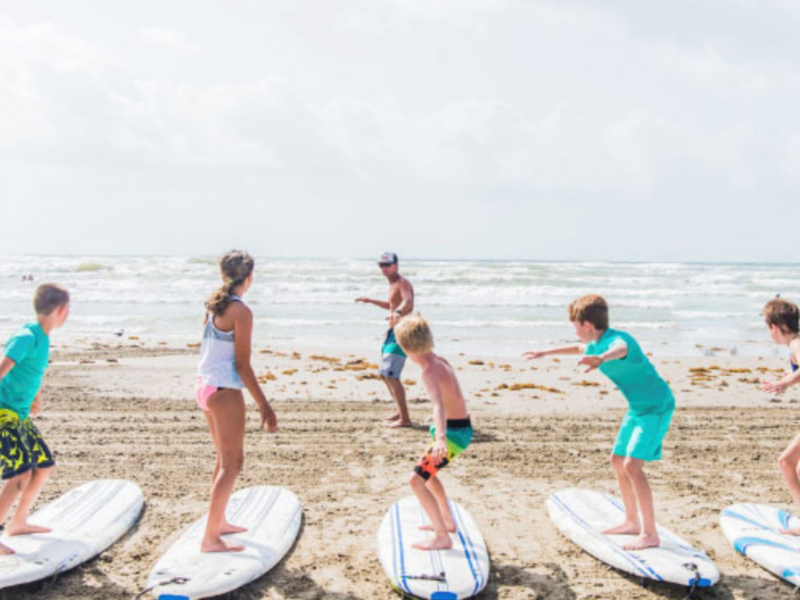 Here are six places to go and things to do in Port A's first spring break after the storm. While many condos and rentals are still working to reopen, the beautiful beach-front community, located less five miles from Port Aransas proper, was unharmed by Harvey. The multilevel vacation rentals painted in pastel colors of turquoise, coral, yellow and sea green, feature classic architectural styles with clean lines and crisp coastal décor. Strict building standards like strong windows, aluminum roofs, proper ground floor elevations, and Hardie or stone exteriors helped keep the property intact, says Jeff Lamkin, CEO of Sea Oats Group, Cinnamon Shore’s developer. 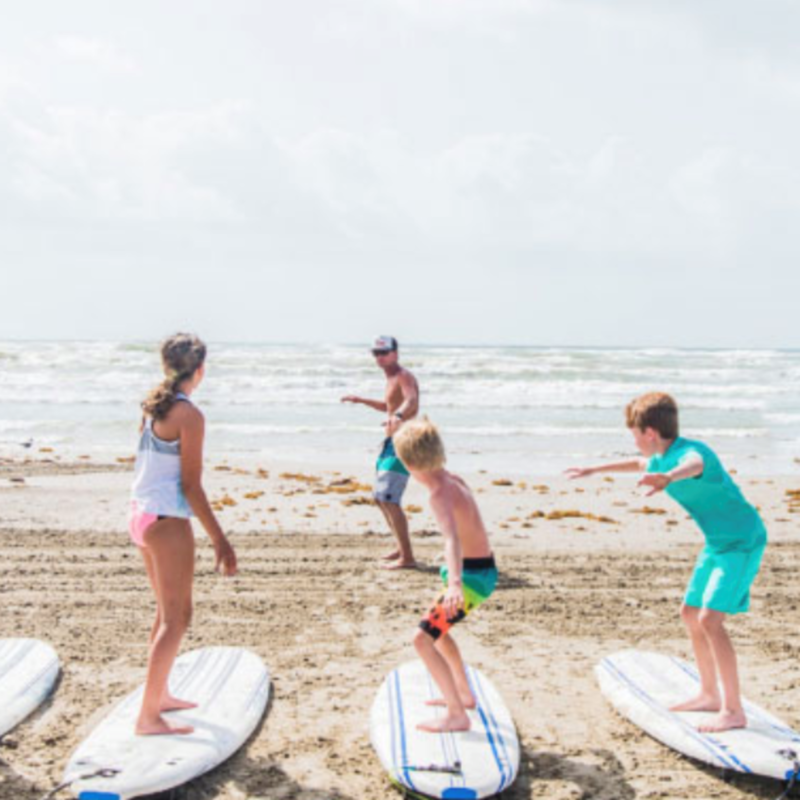 Guests have access to multiple pools, outdoor fire pits, golf cart and bike rentals, and a not-too-crowded part of the beach, which Lamkin says is pristine post-Harvey. With fewer than 10 tables and a vibe that’s far from pretentious, the cozy restaurant feels more like a flip flop-friendly dive and less like a fine dining destination. Truth is, Shells is both, serving a mix of coastal cuisine and Italian comfort food along with a lengthy wine list and fantastic desserts. The hot spot is a favorite for locals and draws tourists-in-the-know come spring and summer. It was also one of the first restaurants to reopen after Harvey and served free dinners to those in need. “I never saw people get so excited about salad in my life,” says owner Karen Stone, who established the restaurant in 1996 with her husband, Heber. Shells’ damage was far less than what other businesses experienced, with only the patio being blown away along with a few shingles. Business is still off and on, Stone says, but as more condos and rentals continue to open, folks are starting to folk back in. Go for chalkboard specials like farfalle with shrimp, smoked bacon and garlic cream sauce, tuna tacos, and Key lime pie. Expect to wait for a table outside (there is no waiting area inside), and note that Shells is always closed on Tuesdays. The cozy coffee shop, which opened in 2010, endured flooding and wind damage that brought in piles of seaweed and trash, tossing chairs and tables about. Owners worked quickly to renovate and celebrated a grand reopening in late December. Patrons can once again drive through for their favorite drinks, or go in to sit and sip a while. All the standard coffee beverages are done well here, from cortados and cappuccinos to French press and iced lattes. There’s also Italian soda, pastries and gelato, and plenty of room to lounge. The outdoor tiki bar, opened in 2001, sits bayside, making for a calm and comfortable setting for live music and libations against the shimmering water. Musicians — mainly Texas country artists that often include the likes of Larry Joe Taylor — perform every Friday and Saturday night starting at 8 pm under the covered stage. Harper, a Port A resident, says recovery is going as well as can be expected considering 90 percent of the town was unlivable and inoperable for about a month. “We’re slowly but surely getting everything back on track,” he says. On the second Saturday of the month, Fit By Choice fitness studio owner and personal trainer Nancy Myers leads complimentary yoga on the beach, sponsored by the Port Aransas Parks & Rec Department. But right after Harvey, Myers — a Port A resident — taught yoga to locals and even workers as much as she could. Participants can bring their own mat or beach towel and meet by the Horace Caldwell Fishing Pier to strengthen and stretch by the coastline with soft waves providing the background music. Class time is at 8 am, and updates can be found on the studio’s Facebook page. Stress levels are sure to decline upon entering this open-air bayside bar and restaurant that specializes in operating on island time. 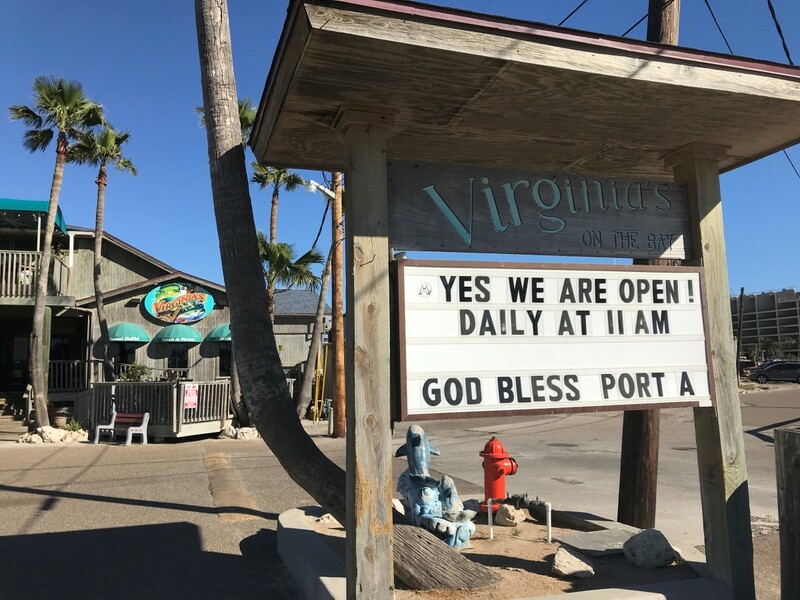 Part-owner Cherrie Edwards says Virginia’s, which has been open since 1996, would have suffered no damage at all if it weren’t for five sailboats and the 100-foot Polly Anna shrimp boat. All were tossed around by Harvey and tore up two corners of the building. “We’re still working on all that. It’s slow recovery because there are so few contractors,” Edwards says. Virginia’s still managed to reopen by late September and patrons soon returned for mahi mahi sandwiches, sautéed flounder, and mesquite-smoked tuna dip. 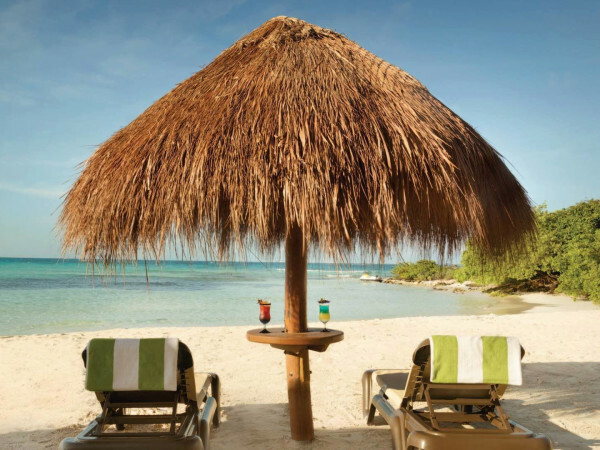 Sit by the water for dockside views of boats, fishermen and playful dolphins. 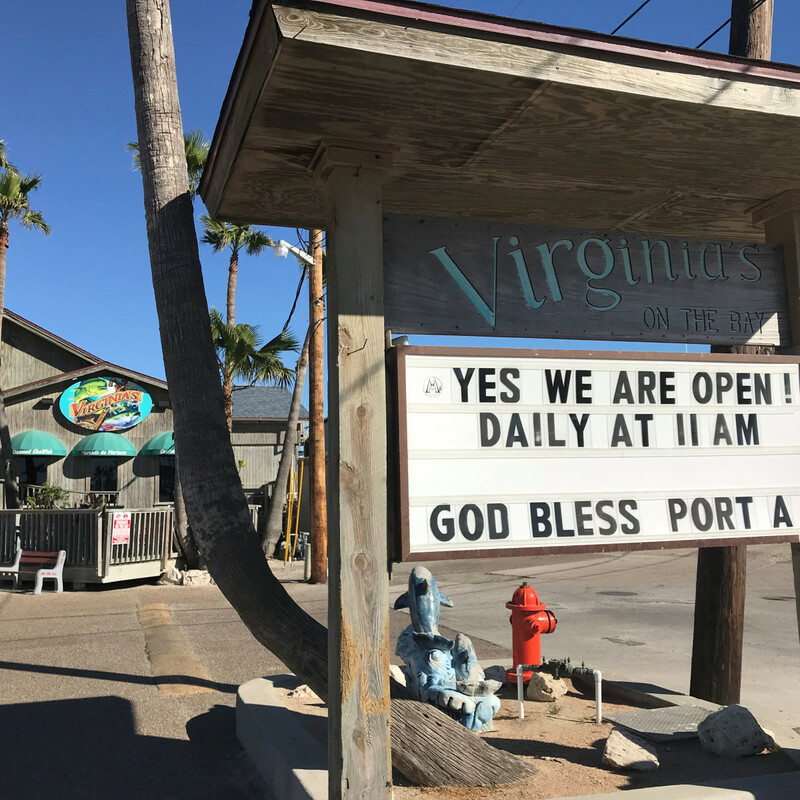 Virginia’s is open daily at 11 am.